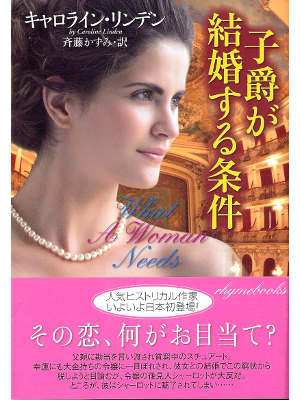 Caroline Linden [ What a Woman Needs ] Romance JPN edit. 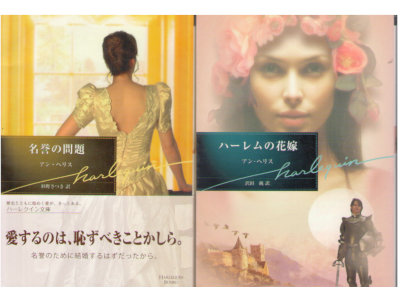 Charlotte Lamb [ Possession ] Fiction JPN edit. Emma Darcy [ High Risk ] Fiction JPN edit. 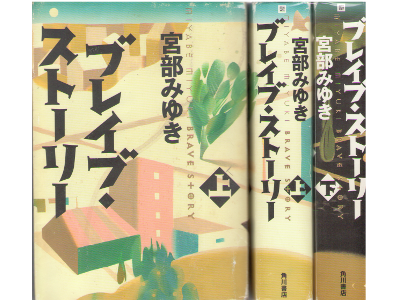 Karen Robards [ Paradise County, The ] Romance JPN edit. 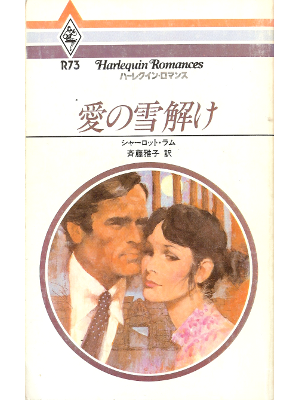 Karen Robards [ To Trust a Stranger ] Romance JPN edit. 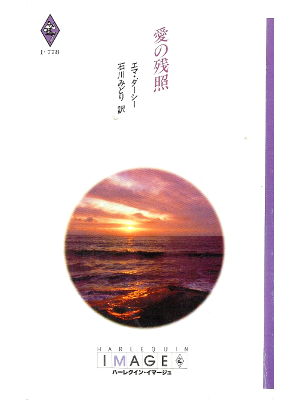 Kat Martin [ Devil's Necklace, The ] Romance JPN edit. 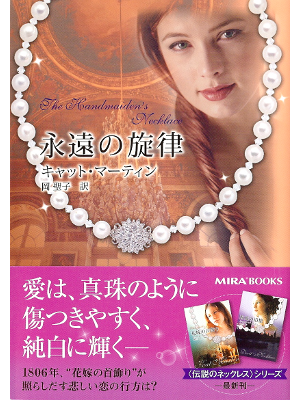 Kat Martin [ Handmaiden's Necklace, The ] Romance JPN edit. Lori Foster [ Truth or dare ] Fiction JPN edit. 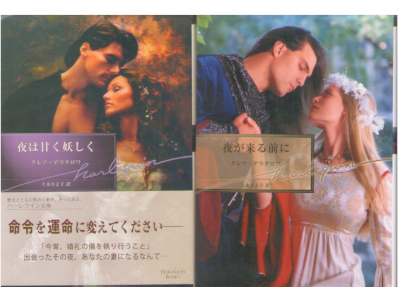 Michaels, Swann, Templeton [ Parlor Games ] Romance JPN edit. 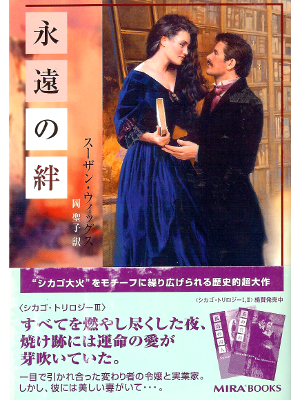 Samantha James [ Bride of a Wicked Scotsman ] Romance JPN edit. Susan Wiggs [ Firebrand, The ] Romance JPN edit. 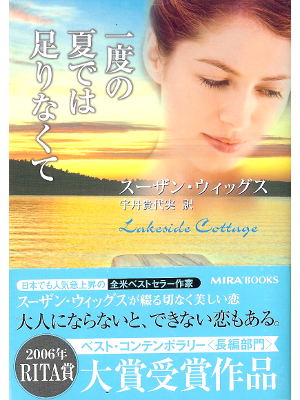 Susan Wiggs [ Lakeside Cottage ] Romance JPN edit. 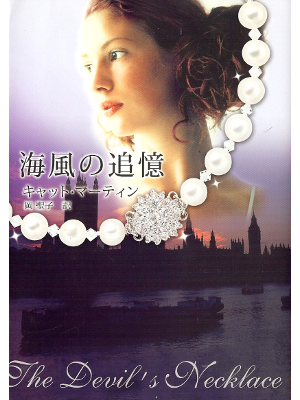 Victoria Alexander [ Wedding Bargain, The ] Romance JPN edit.